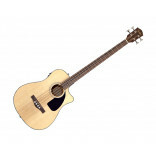 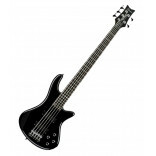 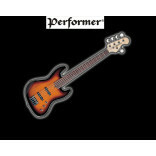 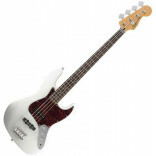 General Model Name: CB-100CE Bass, Laminated Spruce Top, Laminated Mahoga..
Squier Affinity Series basses represent the best value in bass guitar design. 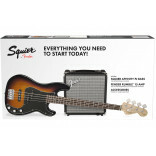 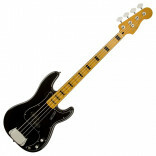 The Affinity Series Ja..
Squier is adding to their Affinity Series this year with a new Precision Bass PJ model. 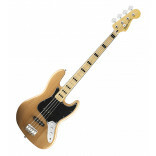 Building on ..
Squier's Vintage Modified Jazz Bass '70s returns you to a classic period in Jazz Bass history. 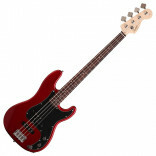 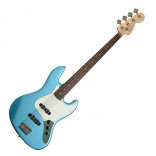 Sport..
Fender quality at a great Squier value Fat, growling tones from dual Fender-designed Jazz Bass pi..
Squier's Vintage Modified Jazz Bass '77 returns you to the age of disco funk and the dawn of punk wi..